The Amalfi Coast and Sorrento Peninsula have been celebrated throughout the centuries for their divine beauty, rich history and culture! The coastline is a rich canvas of bright colours, form the pure white and pastels of the houses the blues of the Mediterranean Sea. Springtime adds plentiful hues of the wild plants. Scotch broom covers the slopes of Vesuvius, creating a sharp contrast with the dark lava of its slopes. 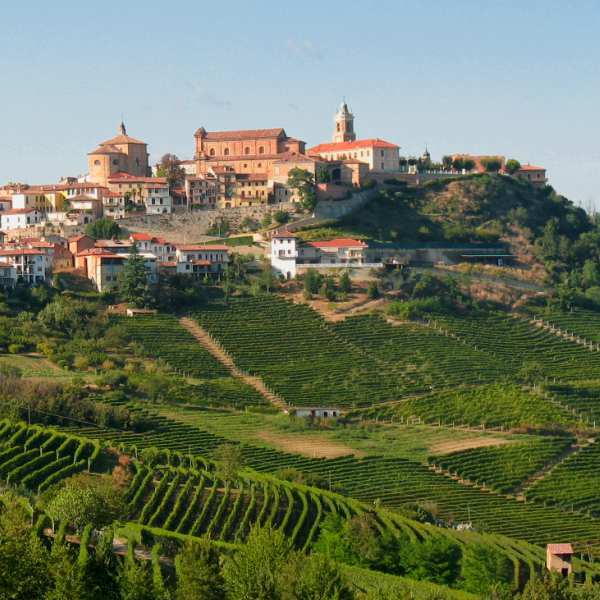 This splendid region has a stunning, vertiginous coastline, dotted by beautiful towns and hamlets miraculously clinging to the cliffs. 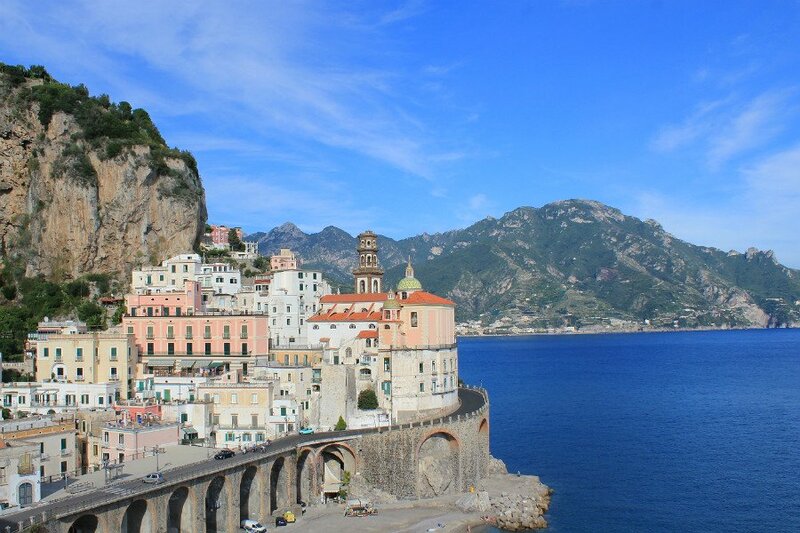 In 1997, the Amalfi Coast became a UNESCO World Heritage Site as “an outstanding example of a Mediterranean landscape, with exceptional cultural and natural scenic values resulting from its dramatic topography and historical evolution”. With the expertise of a licensed tour guide, we visit Herculaneum, at the feet of Vesuvius. In 79 A.D., the devastating flow of lava, mud and ashes erupting from the volcano buried Herculaneum, along with Pompeii. Ironically, this flow of mud and lava preserved the remains of the town and, today, complete wooden structures of Herculaneum’s sumptuous homes, furniture and objects of daily use, still intact, make it a unique example of ancient city in the entire world. 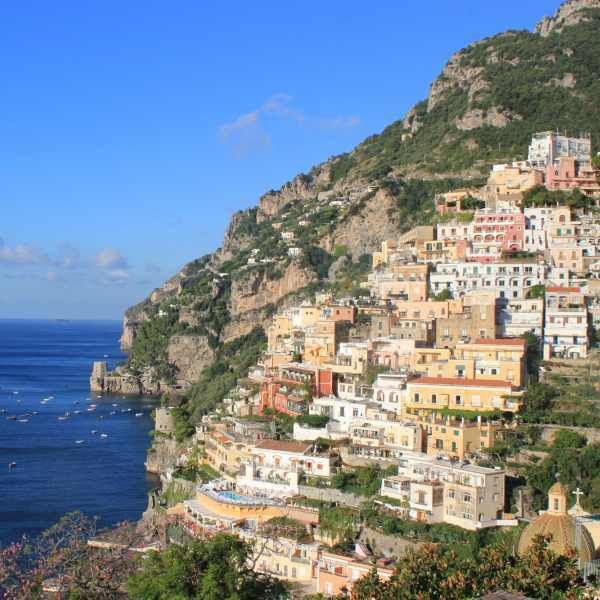 Our first base is south of the Amalfi Coast, in the Salerno region. 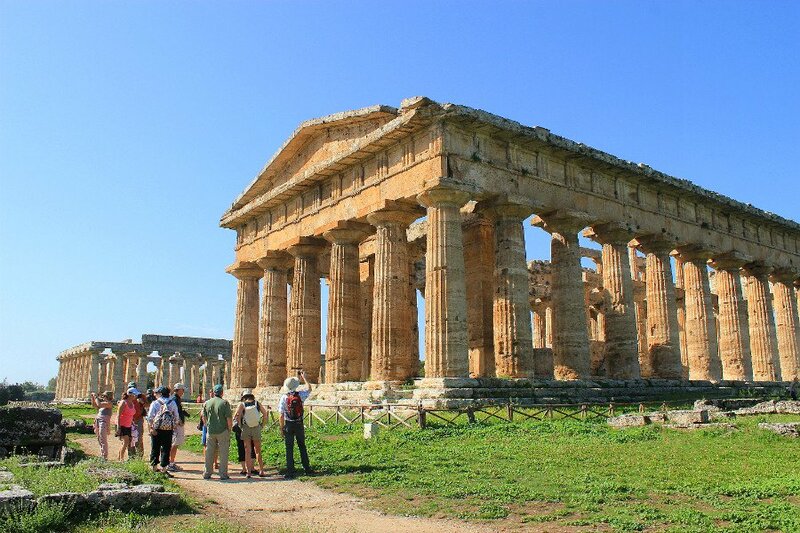 Here we visit Paestum, an ancient city of Magna Grecia still enclosed in its Greek walls, later modified by the Lucanian people and the Romans. Its magnificent temples are the best example of Greek architecture on the Italian mainland, and they date back to the 6th century B.C.E. The temples area exudes a magic aura, particularly in the late afternoon, when the sun starts to set. 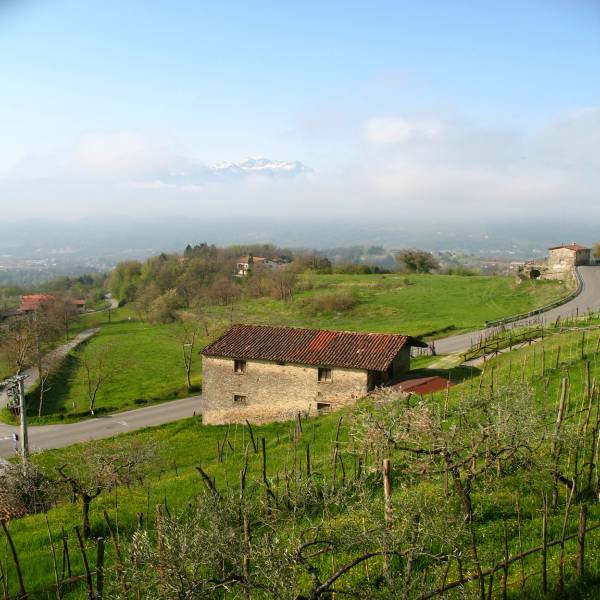 A visit to buffalo farm introduces us to the art of making buffalo mozzarella, for which this area is famous. Excellent wine, locally produced accompanies a light lunch. 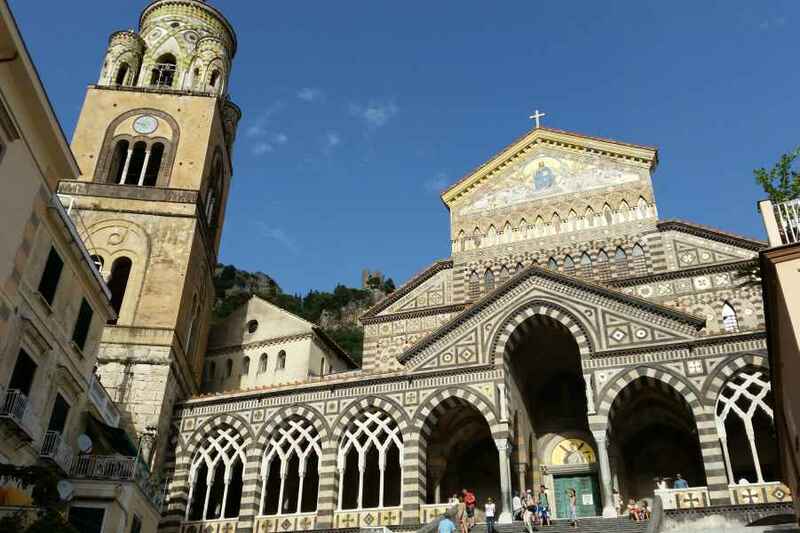 Amalfi, the “noble, welcomes us in all its beauty. 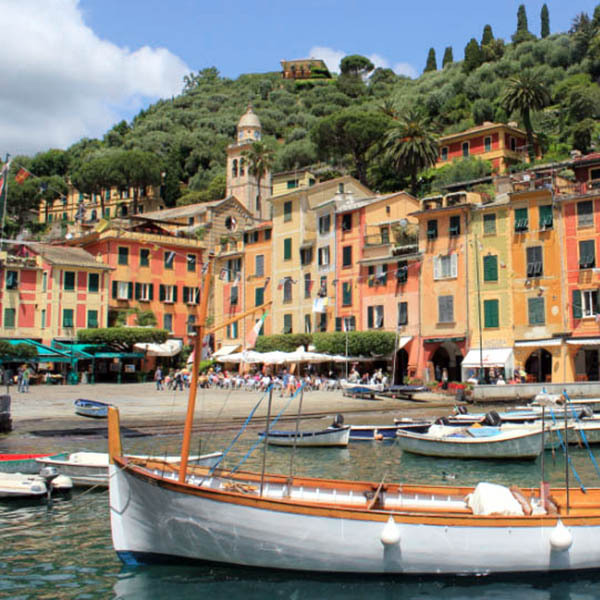 Originally founded by a group of Romans as a small fishing village, Amalfi reached political autonomy and economic prosperity in the 10th century, when it became a powerful maritime republic. 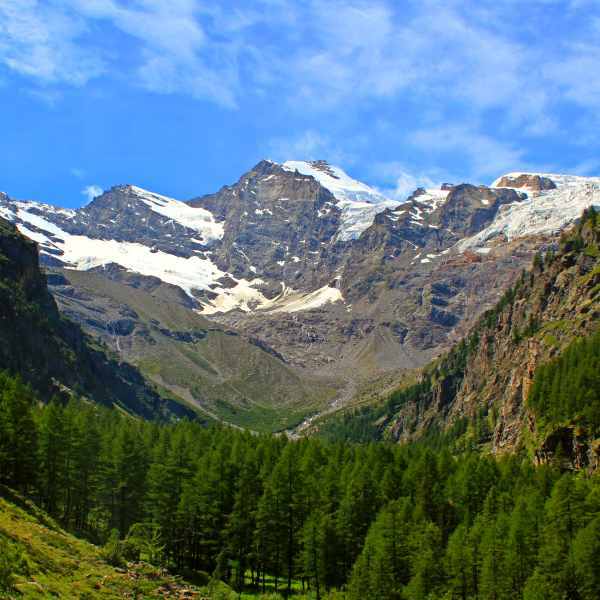 We explore the surrounding territory, venturing in the valleys behind the town. 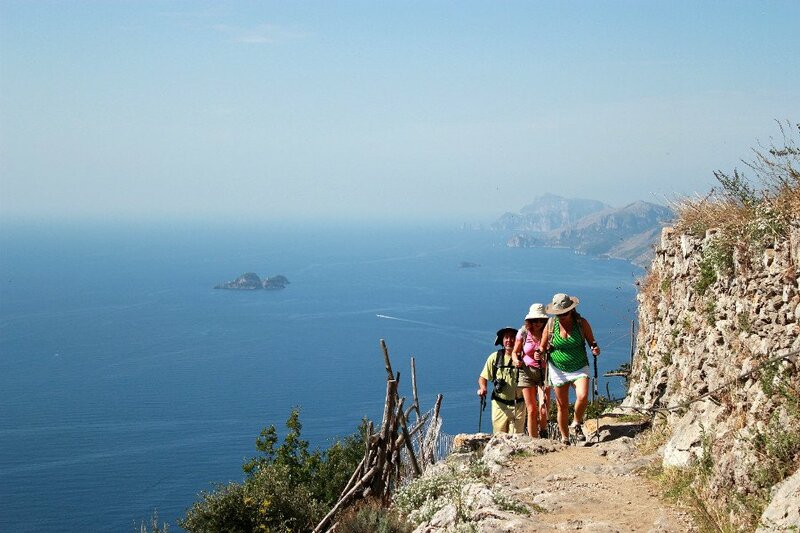 Suspended between the earth and the ski, we walk and hike along a panoramic trail to Positano, aptly named “Path of the Gods”. Sorrento and Isle of Capri envelope us in the beauty and riches of an area that reached fame long ago. We find corners tucked away from the frenzy of tourism and enjoy the peace and beauty of the natural environment. Of course, a swim in the Mediterranean, in secluded coves, is a well-deserved reward. 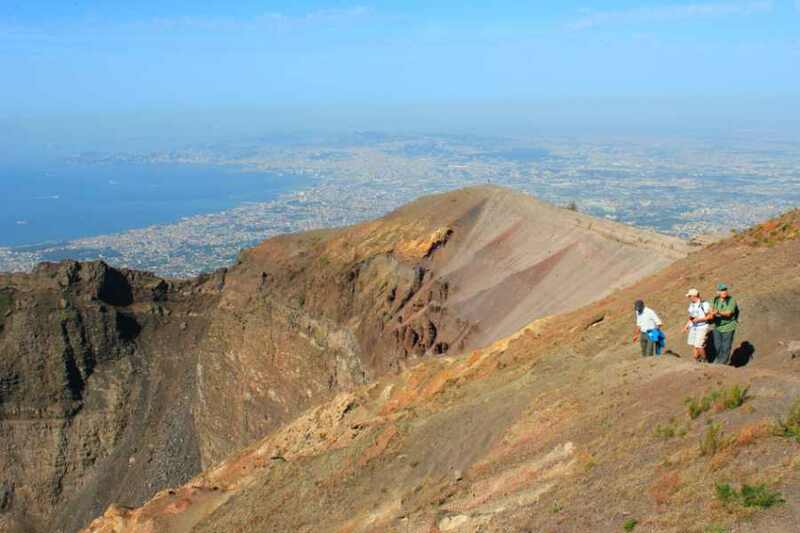 In the company of a volcanologist, we hike to the top of Mount Vesuvius, an active, explosive volcano, particularly interesting because of its history and the frequency of its eruptions. From the crater, the 360-degree view of the Gulf of Naples, the Sorrento Peninsula, and the Isle of Capri is simply superb. A tour of Pompeii with a licensed guide gives us a full picture of the devastating proportions of Vesuvius eruption in 79 B.C.E. 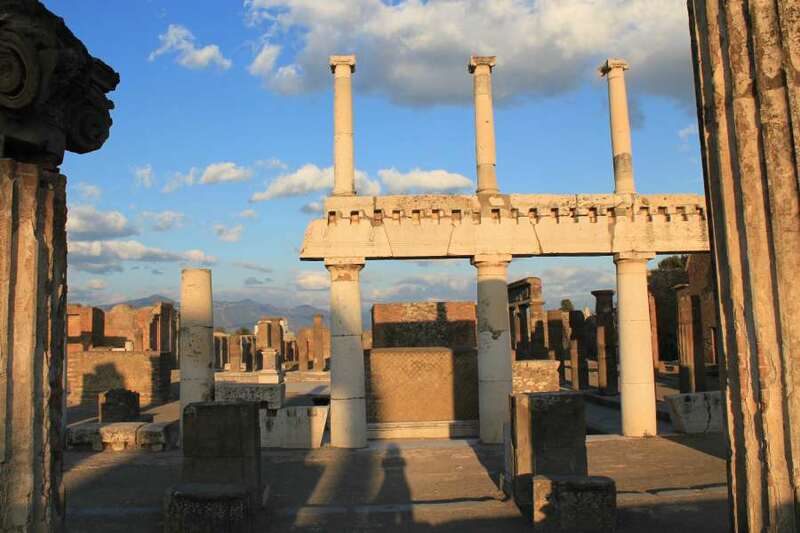 Today, Pompeii can be considered the only archaeological site to give an image of a Roman city in its entirety. Naples is one of the oldest continuously inhabited cities in the world and a fascinating book, which covers twenty-five centuries of history. 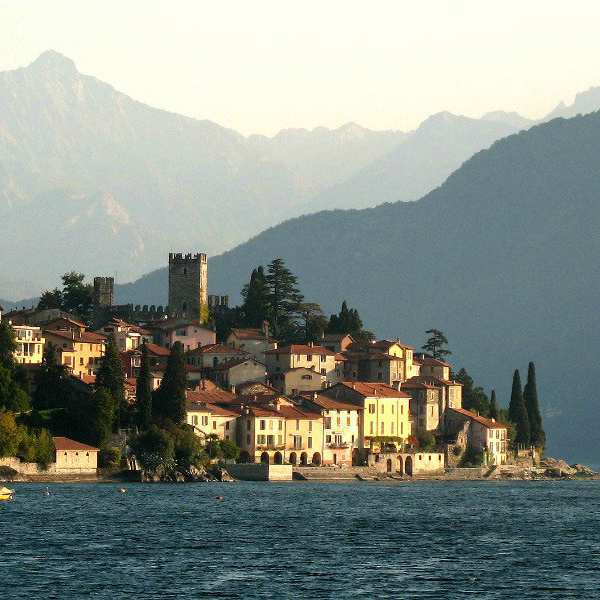 Its elegant historic centre is a UNESCO World Heritage Site thanks to its uniqueness. In fact, from the Neapolis founded by Greek settlers in 470 B.C. to the city of today, Naples has retained the imprint of the successive cultures that emerged in Europe and the Mediterranean basin. Its National Archaeological Museum boasts the richest and finest archaeological patrimony in Italy. An exclusive guided tour allows us to understand its complexity.